Nature has always inspired human life. Whether learning how to hunt and find food or picking up on survival tactics in the wilderness, human beings have gained much knowledge by observing and following the animal kingdom. This influence is most prominently visible with Shaolin Martial Arts. Kung Fu as a discipline, has always encouraged martial artists to pick up on the bravery, strength, sensibilities and personality traits of various fantastic animals found in nature. From agility to cunning, everything is worth learning for a Shaolin spiritual warrior. At the Michigan Shaolin Wugong Temple, we impart the same core principles to the students learning at our Detroit Kung Fu classes. Let us explore the world of the five mystical animals of Kung Fu and the influence of the original five animal styles. Since the Tiger is of the Spirit Realm, its superpower is metaphysical. It is fierce, courageous, and powerful. The Tiger will maneuver to attack the most vulnerable position, usually the back or side. It attacks with overwhelming speed and power. The Tiger style is used to develop internal strength, a strong immune system, and the ability to use internal energy in the application of martial technique. The Tiger Claw (finger tips) can be used to strike precision targets. It can also be used to grab and take control of attackers (neutralize attacks, expose targets, deliver throws). The Tiger represents the Cosmic Creative Force of Yin, therefore Life. It represents Life, both its pleasant and unpleasant manifestations. The Tiger is Yin to the Dragon. The Dragon does not need to stalk nor plan its attack. It relies on power to instantly overwhelm an attacker as it moves with majesty and grace. The Dragon can appear out of nowhere and disappear. It can multilocate and be everywhere simultaneously. 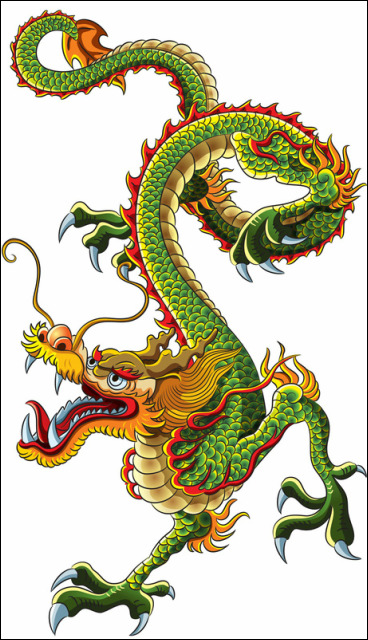 The Dragon is the Cosmic Creative Force of Yang and a creator and protector of human souls. It is seen as a supreme divine spiritual creature and the model for spiritual development. The Dragon is Yang to the Tiger. The Snake moves with speed and power by coordinating the use of many muscle groups with each movement. It unwinds its body in a chain reaction as it generates its great speed and power. It is an expression of perfect balance since it stays close to the ground even while it attacks. It waits for the most opportune moment, excelling at surprise and deception. When it takes its attacker down, it can wrap up its attacker and crush its bones. The Snake is the Earthly Dragon, having the attributes of the Dragon but being of the realm of the Earth. The Snake style is used to develop the ability to use Chi Kung (“Life Energy Cultivation,” a holistic system of coordinated body posture and movement, breathing, and meditation) for raising spiritual awareness in our Kung Fu Detroit classes. The Snake is Yin to the Crane. The Crane fights with speed, grace, and agility. It is very light on its feet, changing direction rapidly and rotating its body with perfect coordination. It develops power from speed and can deliver lightning fast, focused strikes. The Crane can fly in as it attacks and can be aggressive. It can attack higher targets. The Shaolin Crane Style will use fist, elbow, knee, and foot techniques and combinations in a manner reminiscent of the Crane, which fights in close quarters with its wings and long legs. The Crane is a symbol of Wisdom. The Crane Style uses Chi Kung to develop physical and mental health to prepare the body for spiritual training. The Crane is Yang to the Snake. The Panther is the Tiger of the Earth realm. Powerful, fast, and agile, the Panther is a master of the stalk and economy of motion. Every movement has purpose. It plans its approach in detail. It considers all variables in a situation and environment. And it uses its intellect and intuition to be novel and creative in achieving its tasks. 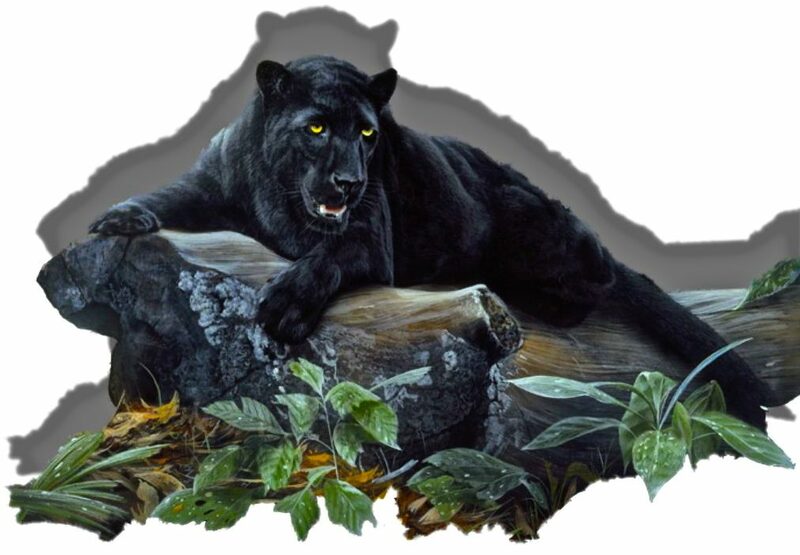 The Panther is the model of self-discipline and objectivity (the ability to perceive truth and use knowledge to reach appropriate conclusions). It has an acute awareness of its situation and circumstances; it is able to make the most of them. It uses no more energy than what is required. The Panther assumes responsibility for its Life, thoughts, and behavior. It takes control of its destiny. It seeks to achieve harmony with what it does and its environment, achieving balance of the Yin and Yang over the course of regular attendance at Detroit martial arts classes. Because it springs from the Earth realm, it is born without cosmic knowledge. But it knows there is more to reality than what it can see, touch, and smell. It compensates by purifying itself and developing its intuition in order to experience itself and its environment as Spirit. The most effective living and fighting strategies of the original Shaolin Five Animal styles were combined into one style that came to be known as Yue Chia, which was developed at the first Shaolin Temple in China and is taught at the Michigan Shaolin Wugong Temple. The Michigan Shaolin Wugong Temple welcomes all disciples enroll in martial arts classes to learn, practice and master the tactics of the five animals to become a Shaolin spiritual warrior who can navigate the challenging waters of life on his/her journey towards Enlightenment.